INDUSTRIAL Archives - Hey, Djangles. 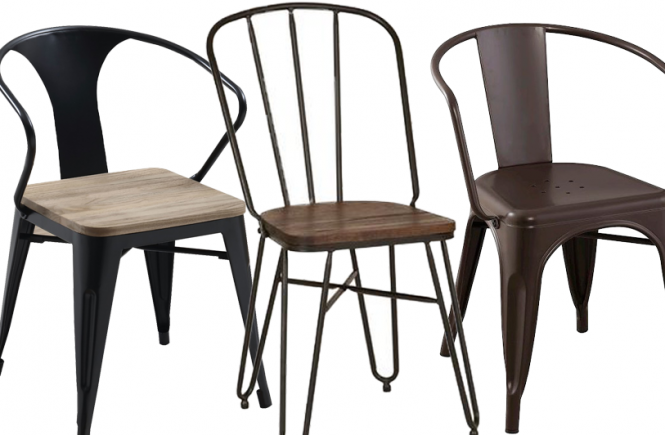 Modern Industrial dining chairs are simple in design yet rustic in appearance. Usually made of stainless steel and/or other matte metal combos, modern day industrial dining chairs are available in a range of colors and designs with matte black, antique bronze and gunmetal being some of the more popular choices.